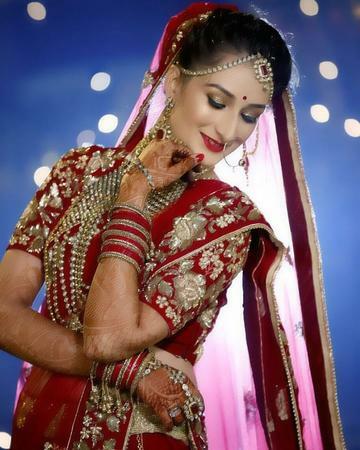 Parul Garg bridal make-up artist based in Delhi and Gurgaon is one of the most reputed bridal make-up professionals offering world class make over for brides to be. She has a vast industry experience and also operates as a freelance wedding make-up artist and serves clients at the comfort of their homes. Hire her for your big day and she won't let you down. Parul Garg Makeup is a Bridal Makeup Artist based out of Delhi . Parul Garg Makeup's telephone number is 76-66-77-88-99, address is New Delhi, Delhi 110001, India. In terms of pricing Parul Garg Makeup offers various packages starting at Rs 5000/-. There are 2 albums here at Weddingz -- suggest you have a look. Call weddingz.in to book Parul Garg Makeup at guaranteed prices and with peace of mind.